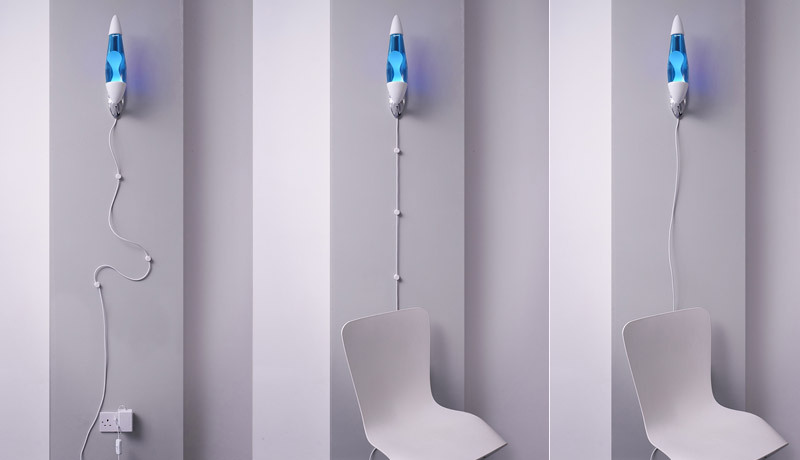 Are now included with every Neo Wall lava lamp. Simply stick them to the wall to tidy up the leads before plugging straight into the wall. Neo Wall looks great in pairs or multiples. 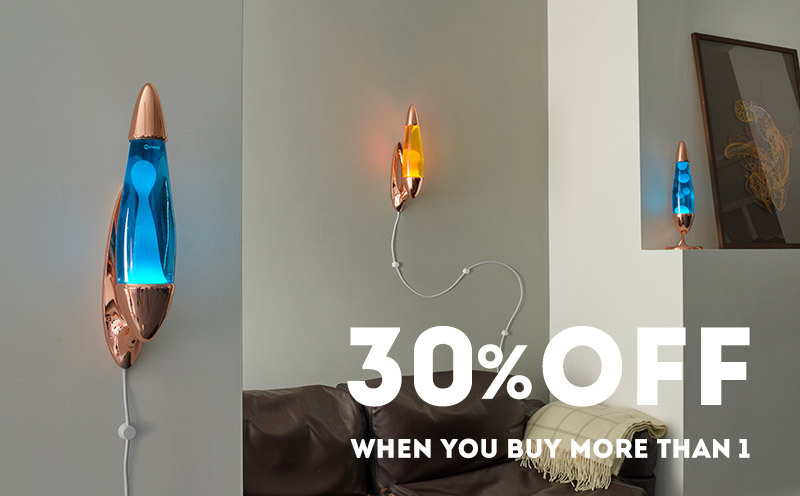 We are now giving 30% off when you order more than one. Use the bosses to create shapes with the leads. Use them to pull the leads straight down. Or simply let the leads hang down.